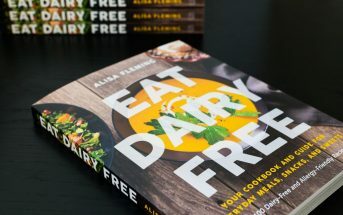 I’m not one to preach, but often receive the question “Why dairy free?” For me, it started as an infant milk allergy that evolved into a different type of allergic reaction. 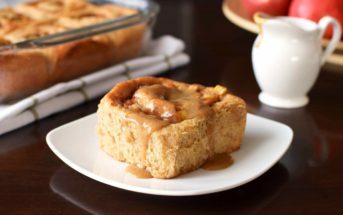 But there are many different reasons to explore the benefits of a dairy-free diet, which is why So Delicious is heading into their second year of the 21-Day Dairy-Free Challenge. 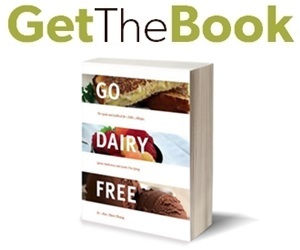 The Challenge will allow you to join thousands of people in trialing dairy-free living. And yes, there will be recipes, advice, prizes(!!) 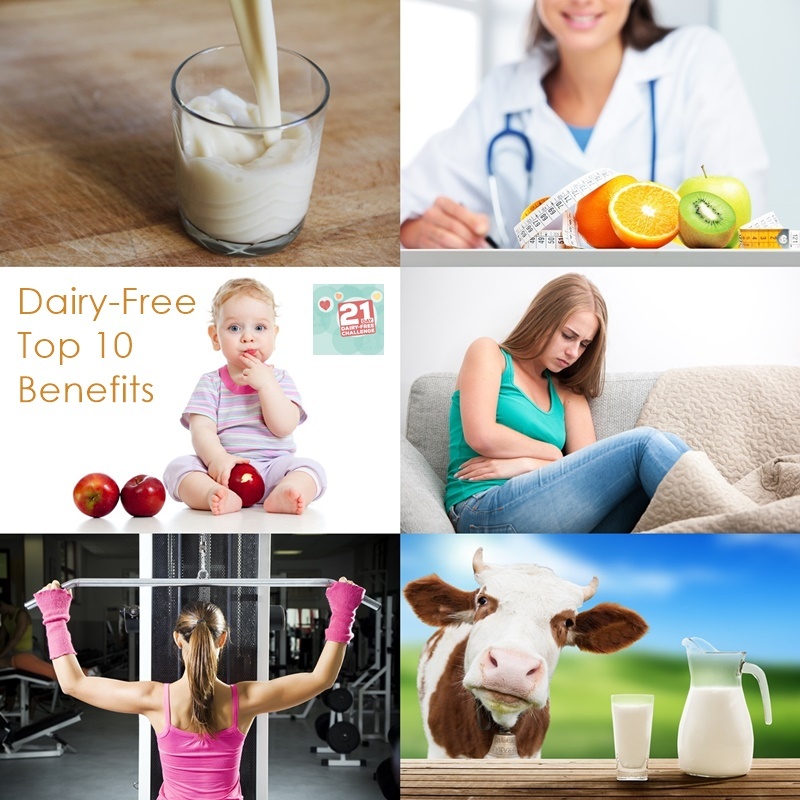 … and hopefully some dairy-free benefits that propel you toward your health goals! Need some additional motivation to make the pledge and join in the healthy fun? Through years of extensive research, and in my interactions with thousands of people, these are the top reasons for their choice to Go Dairy Free. Just ask the millions of people who’ve seen their acne vanish as one of the many dairy-free benefits, and they will tell you that pizza face isn’t a myth. I’ve received hundreds of emails from readers professing that a dairy-free diet banished their acne. Some had been battling the dreaded eruptions for decades, with quick resolution once they cut out every drop of milk and slice of cheese. The exact link is not known, and there may in fact be a few. 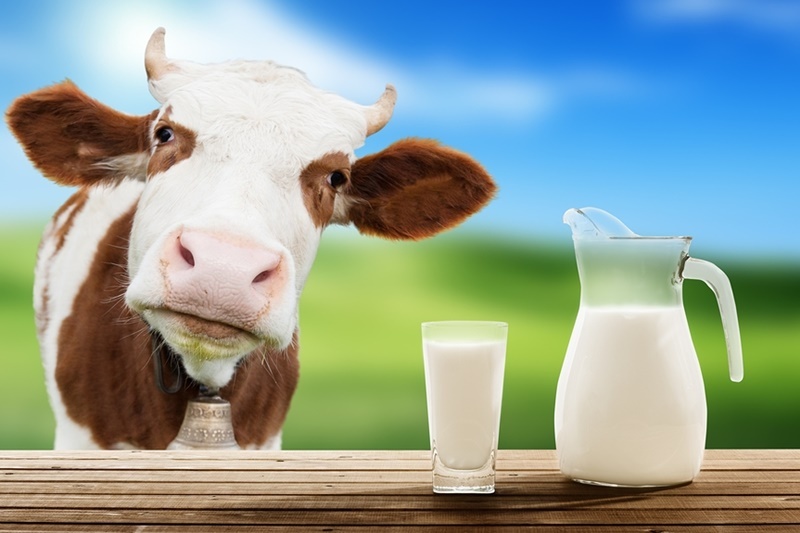 Some physicians state that it could be a milk allergy or sensitivity causing inflammation; others suggest the hormones in milk are aggravators; while one study points to lactose, butterfat, or perhaps excess iodine in milk as the culprit. Whatever the reason, an increasing number of dermatologists are now recommending the dairy-free diet as a first step in treating acne. Milk allergy is real. Dairy repeatedly ranks high in prevalence on the Top 8 food allergen list in the U.S. and Top 11 in Canada. The severity of milk allergy ranges from life-threatening (anaphylaxis) to relatively mild (hives), and researchers have discovered other pathways in which milk can cause an immune response. FPIES (Food Protein Induced Enterocolitis Syndrome) and EoE (Eosinophilic Esophagitis) are two types of allergic conditions (commonly linked to dairy) that affect the gastrointestinal tract specifically and can have a delayed reaction, making them difficult to diagnose. Note that milk allergy can appear at any time in life. 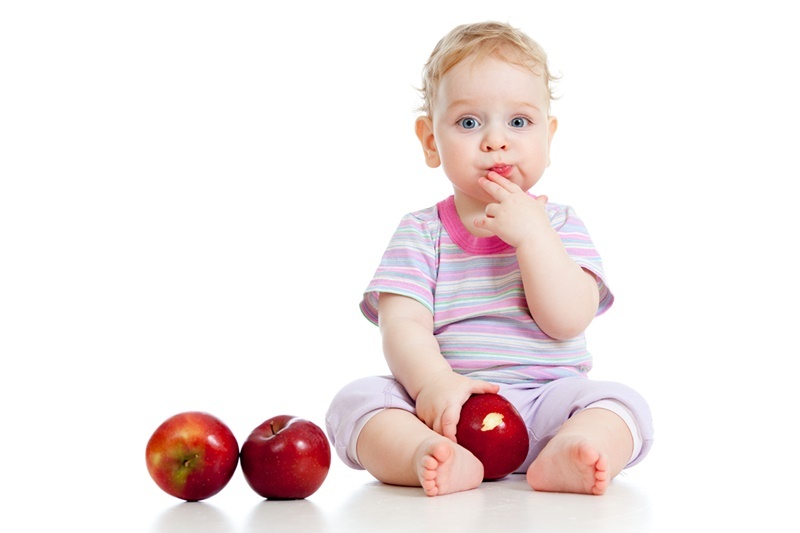 Though “traditional” dairy allergy has a higher prevalence in infants and young children, EoE is being diagnosed in an increasing number of adults. I could go on and on in this category. For starters, lactose intolerance spurs a myriad of digestive symptoms in millions of people, including stomach pain, cramps, bloating, flatulence (yes, gas), diarrhea, and nausea. It has been estimated that 70% of the world’s population has some degree of lactose intolerance, which is perfectly normal. After weaning, humans no longer “need” the ability to digest their mother’s milk, so they naturally begin losing lactase, the enzyme that helps to digest lactose in dairy milk. Lactase persistence, or the ability to digest lactose as we age, actually appears to be a relatively new phenomenon in our evolution. Dairy has also been labeled as a key trigger in IBS (irritable bowel syndrome) and various other digestive conditions, from the EoE and FPIES mentioned above to chronic constipation. As mentioned, infant milk allergy is a real concern for millions of parents. But the need to be dairy free doesn’t usually end with the little one. Pediatricians often recommend that breastfeeding moms of milk-allergic babies go completely dairy free themselves. It is speculated that milk protein consumed by mom passes to her little one via her own milk supply. Interestingly enough, many moms opt to remain milk-free even after breastfeeding, due to the dairy-free benefits they end up enjoying themselves! Whether backed by research or thousands of personal success stories, many people are squashing daily headaches, migraines, rashes, stuffy sinuses, chronic infections, arthritis pain, and even narcolepsy when they cut out all dairy foods. Still others are finding a notable reduction in behavioral issues with conditions such as ADHD and Autism when they eliminate dairy, and sometimes gluten (though believe it or not, a large report found that dairy-free has a bigger impact!). For those who are milk allergic and have had issues with low body weight, a milk-free diet can actually help them to absorb nutrients and potentially gain healthy weight. But for the rest of the population, weight loss is a real possibility with the dairy-free transition. It isn’t uncommon for me to see posts of “I went dairy-free, with no other changes in my diet or lifestyle, and 15 pounds simply melted away!” Why? A few hypotheses emerge in the studies included on Obesity and Milk, and in the consumption patterns outlined in Obesity in the Cheese Generation. Wait. Did I say stronger bones without dairy? Believe it or not, there is a large body of science that directly combats the promoted connection between dairy milk and bone health. According to the landmark Harvard study of approximately 78,000 female nurses, women who consumed greater amounts of calcium from dairy foods had a significantly increased risk of hip fractures, while no increase in fracture risk was observed for the same levels of calcium intake from non-dairy sources. To further these findings, study and population reviews have shown that the countries with the highest rates of osteoporosis are also the largest consumers of dairy products. Want to know the nutrients that count for bone health and how to get them? 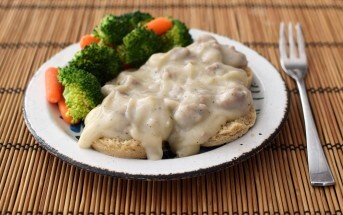 See this post: Unlock Bone Health: 6 Dairy-Free Diet Keys + 20 Treasured Recipes. Vegans forgo all animal products, which includes dairy. In doing so, they make a stance against animal cruelty, shun the extensive use of antibiotics and hormones in our food supply, and lessen their environmental impact. Milk production has been shown to have a substantial footprint on air quality (greenhouse gas and nitrogen emissions), water quality (run-off of fertilizers, pesticides, antibiotics, hormones, and pathogens), and the soil and surrounding ecosystems (land use, cropping practices, fertilizers, and pesticides). But be sure to choose your dairy-free milk alternatives wisely. You may lessen the dairy-free benefits if you aren’t aware of the GMO issues. Antibiotics are given in mass quantities to dairy cows to help prevent infection, but great concern has been raised over the consumption of these antibiotics through the milk supply and antibiotic resistance. Also, back on the topic of cancers, there are two primary sources of hormones in our milk supply: BGH (Bovine Growth Hormone), a natural occurring hormone in cows that stimulates the production IGF-1 (insulin-like growth factor-1), and a synthetic version, rBGH, used in conventional dairy farming to help stimulate milk production, which further increases the levels of IGF-1. The consumption of cow’s milk has been shown to increase the serum level of IGF-1 in humans by 10%. Consequently, higher levels of IGF-1 in humans have been linked to a significant increase in the risk of prostate, colon, lung, and breast cancers. Fortunately, dairy-free milk alternatives do not contain added antibiotics or hormones since they are plant-based! The information provided above is based upon our research, experiences, and feedback from the community. It is for informational purposes only. 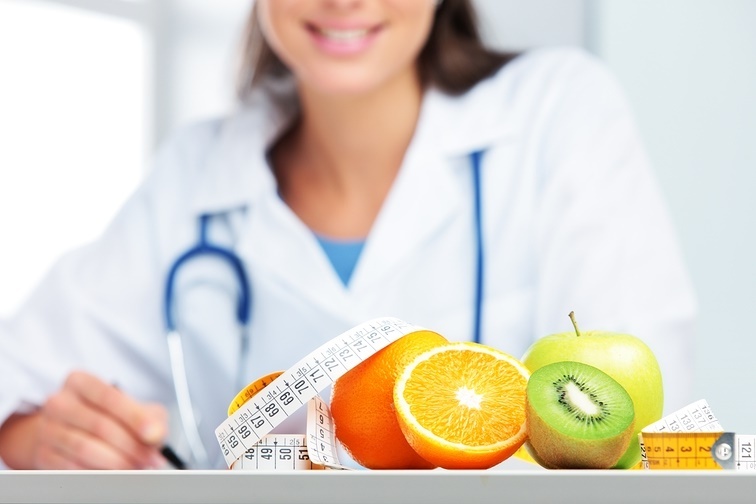 Never undergo any change in diet without first consulting a physician. Every person is different. I’ve finally taken the plunge and gone dairy free (and gluten free), both upset my tummy, dairy the most, but I loved cheese! I slowly gave up yoghurt, milk in coffee etc, swapped to almond milk for drinks and baking, but couldn’t stop cheese! I would put up with tummy ache to eat it! Then it got so bad I finally couldn’t face cheese anymore! I feel amazing now and have found wonderful dairy free foods that are also gluten free. I have more energy, am fitter, able to jog for longer etc., losing weight…..
…..a cheese fix is still tempting occasionally though! Any suggestions? Congratulations on your success Helen! I also include many ways to get that delicious pungency in my book, Go Dairy Free. I was wondering whether you could have goats cheese and feta cheese? I am new to dairy and gluten free so I don’t know if these are ‘allowed’. I was sick for 30 years on antibiotics, prescription cough medicines, inhalers, OTC sinus meds. My first visit to a naturopath, I was told to eliminate diary/soy due to my numerous symptoms. Haven’t been on any prescriptions since. The minute I consume something with dairy, I get burning sinuses, headaches, terrible bloating, blurry eyes, etc. I gain weight rapidly and look swollen and sick. How frustrating to have had the symptoms for so long. I’m so glad to hear that your finally finding relief though! I have had chronic asthma for 7 years and I also get “that puffy look”. Would going dairy free help me do you think. Hi Shelly, I would love to help, but this question ventures into medical territory, and I can’t advise you on what type of diet might help you with a specific issue. I’m curious as to the clinic you speak of the UK. Can you post the details? Well done Alisa! Yet another detailed and realistic piece. I confess that today I went wild on the dairy and am living proof of your third item. Oh, my tummy does not feel well tonight. Why do I this to myself? Oh no! I hope you are feeling better lady! This is a wonderful public service you do, Alisa, of sharing your knowledge and personal experience with the world. A world that is hungry for solutions after being sick and tired of getting nowhere with health care professionals’ recommendations and advice. At age 53 I am coming across your article regarding the benefits of becoming dairy-free as I recently decided to take this route to bettering my health issues: inflamation, joint pain, indigestion issues for most of my life, as well as ongoing gastric distress, and the list frankly goes on and on and on. One year ago this May I experienced great success doing a sugar detox diet for about a one month duration. My energy and various ailments disappeared. I experienced deep and solid restful sleep (no more getting up at night to empty my bladder) and lots of other health benefits. Anyway, this was a huge personal endorsement about the new word out there of how sugar is a poison and a slow killer. I was sold, however I fell back into my old eating patterns and continuously experienced ill-fated days in pain and complete disappointment with food choices I made. Now a year later, and on a new war path to conquer my own demons in the name of “life” “self-respect” and “wanting to achieve optimal health so that I may better serve others”, I have embarqued on not only eliminating sugar but also dairy from my diet. I envision a rebirth into youth with major renewed health to dance into my wisdom years. So educating myself as much as possible about all dairy products is key to a successful journey. I included some homemade whey from yogurt which I just used to make my cultured veggies this morning and it dawned on me whether it is indeed a “forbidden” food ingredient. I found out that whey IS 100% dairy therefore a no go in my food choices options. And so I happily came across your site here as I figure out other options to make my cultured veggies (looks like miso or just salt will do just fine). Looking forward to inspiring others, like you Alisa. What a worthy cause! Not out to save the world. Just showing up and contributing to those looking for answers brings great satisfaction and purpose to my life. Told my husband today (sadly he is a stubborn SAD diet consumer) that I will be a “thorn in his side” for the rest of his days about reversing his health issues by eliminating one bad food group at a time (ie: starting with eliminating sweetened drinks including carbonated ones, alcohol, choc milk, etc, then the next food group will be dairy which in his case is milk and butter, and then on to other foods that have sugar, followed by processed foods like tortillas, bread, etc.). He just had a huge hiatal hernia problem fixed and anticipated losing a lot of weight but has failed to do so even though some of his eating habits have changed a bit. He often complains about body pains, itching spells, fatigue, etc. etc. The way it looks to me, at age 60 and with a myriad of health issues (my issues dwarf compared to his), he is “sitting pretty imagining I’ll be his caregiver down the road” since it is a skillset I have cultivated in a past caregiving business and which he experienced first hand during his recent recovery. He responded saying that I’ll be wasting a lot of energy for nothing since he plans to stick to his current comfort-food choice decisions. Then, I responded without missing a beat: “I’d rather expend major energy now knowing there is a chance you’ll give in at some point because you’re tired of dealing with my warrior song, rather than letting you have your way watching you get worst and worst with your health and dragging me down in my later years taking care you and your otherwise completely avoidable health issues!” NOW THAT WOULD BE A WASTE OF MY TIME. Brace yourself dear husband – you are about to graduate to a NEW YOU whether you like it or not! … and you can thank me later, when your youth’s knocking at your door again! Let’s get with the program so we can create and enjoy major life together! Thank you so much for taking the time to write Isabel Rose. Your husband is so, so lucky to have you. Your persistence will pay off! I had to stop taking birth control in order to counteract the massive hormone issues it was causing, and now two years later I have never felt better. The one side-effect that I can’t seem to fix/prevent/ignore is the horrible hormonal acne I have had ever since. I considered long and hard going back on birth control or taking some other acne medication for only this reason, but I just don’t feel right trading one side-effect for another. After doing a lot of research, I was surprised to find out how many people experience such massive improvements in their skin just by cutting out diary! I love cheese and greek yogurt, but if cutting out dairy fixes my skin I think it will be worth it. I have been dairy free for about 5 days and am learning a lot. This website has been SO helpful in finding dairy free alternatives, and I’m motivated by reading all the comments and stories that people have left here. Hi Ashley, so happy you found us! Good luck – I hope it helps! Thanks so much for this wonderful article! Both of my sons have allergies/sensitivities to dairy. When my older son turned 1, he was plagued with ear infection after ear infection, and was on antibiotics almost constantly. It got to the point where they wanted to put tubes in his ears. I was so against it, and on th e way home from his ENT appt I stopped at my chiropractor. He suggested that I take him off dairy and give him rice milk. I was willing to try anything! Three days later, he was no longer congested and his ear pain was gone. He hasn’t had an ear infection since. He’s now 15 and I can tell if he has had dairy because he gets a chesty cough. My younger one was a little easier because he simply broke out in hives when he had any dairy. Thank you so much for sharing your story llizabeth! The ear infection issue seems to be a common one. Wow, I hadn’t heard of bursitis as an issue with dairy prior! Thank you for sharing anjbells! 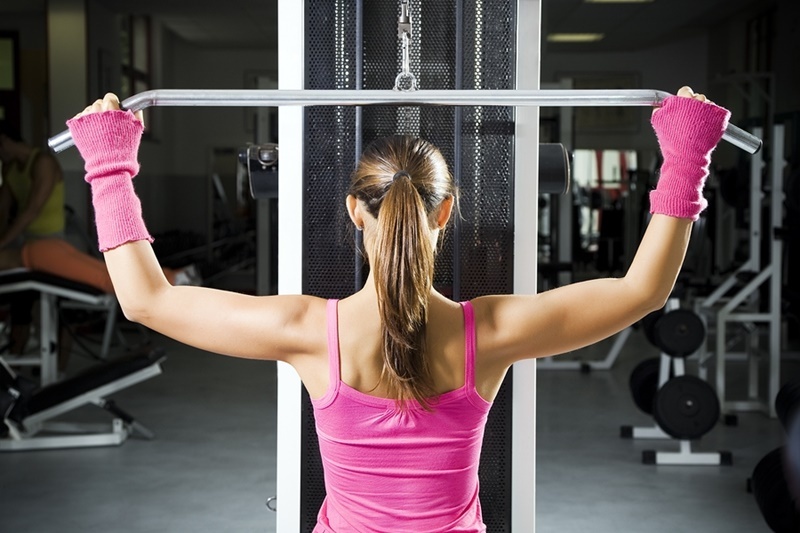 So interesting – especially about the stronger bones! Great post. I had a son diagnosed with IBS and we took dairy out of his diet. Within a couple of weeks his symptoms all disappeared (diahrrea, gas, bloating, stomach pain), he also was relieved of chronic headaches and dry skin. Within 6 months, he gained weight which was amazing as he was always underweight. I was so thrilled with his improvement that I took my other 3 boys off dairy, my husband and I. My 10 year old chronic bedwetter stopped wetting the bed within 1 month. Another son who struggles with ADHD and focusing at school was significantly better at memorizing and remembering facts. My other son and husband were completely cured of all seasonal allergies.My son who is an athlete was able to greatly improve his cardiovascular performance. lost 20 pounds effortlessly and my husband was down 30. I will never go back. Going dairy free has transformed our lives. Wow Diane – if that isn’t a success story, I don’t know what is! I’m so happy for you and all of your boys. These are phenomenal results. Thank you so much for sharing! Amen! I had been a vegetarian for a decade before I went vegan about 18 months ago, and I can’t believe the improvement I’ve had in my digestion alone since going dairy free (and I love my almond milk.) Very thorough post! I am in a conversation right now with two others, talking about the benefits of dairy free! I am going to share this with them (and others! ), excellent information! This is an excellent post, Alisa. Will share for sure! So many of these benefits I’ve seen firsthand. I have not been 100% dairy-free in a while, but always feel so much better when I am. Thanks for sharing the challenge and the benefits with us all! This is a great resource Alisa! The skin one was HUGE for me. It really surprised me. I did it because I was nursing too. And I couldn’t go back because the differences were too great! It also stopped lifelong leg aches – that one took me a while to connect, but when I did I was sooo thrilled. I had no idea you switched due to nursing Maggie! Thanks for sharing. I had problems all my life with allergies. I had digestive problems and bowel issues. I was covered in eczema and suffered dermatitis to the point where my hand would crack and bleed and I would itch all over. I also had difficulty maintaining a health weight. I went and saw a dietitian who increased my dairy intake which did not help at all. I was diagnosed with an allergy to milk protein 7 years ago. It took 8 weeks for my eczema and dermatitis to disappear and several months for my digestive and bowel issues to start to improve. I am now at a healthy weight. My mother also suffered from problems with milk as does my 14 year old daughter who has just stopped consuming dairy. It took a little while to grow used to the taste of soy products but persevere because now a love my milk substitute right down to soy chocolate which is dairy free. Hi Danni, what a wonderful success and so great that you were able to help your family in discovering a problem, too. Thanks for sharing your story! What a thorough post,s Alisa! I was one of those moms who went dairy-free to protect my nursing milk-allergic baby, and then stayed that way for so many reasons! Personally, I am so much healthier with my vegan diet than I was on a ovo-lacto vegetarian diet. I no longer have asthma problems, my high cholesterol dropped to normal levels, and I feel great. That is so wonderful Kim! Thanks for sharing your own ventures!